White Horse Training had a problem. 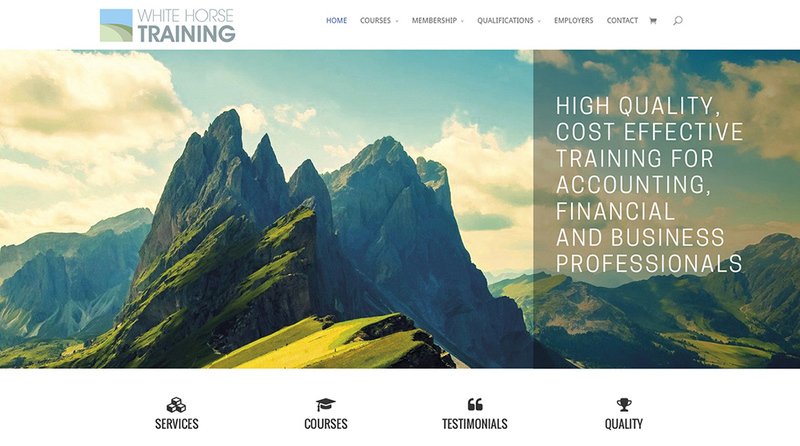 They don’t train horses; they run development courses for accountancy and tax professionals. 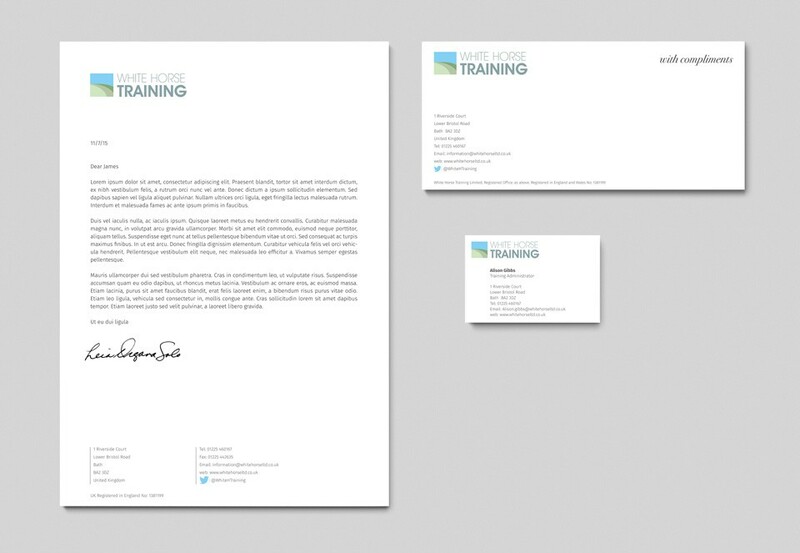 They needed an identity that kept their well-known name, but steered away from the “horse training” implication. 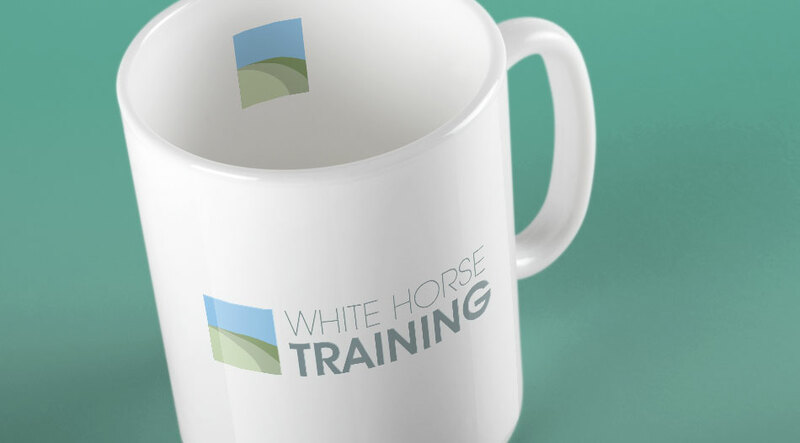 Originally the company name came from the Westbury White Horse, located on a hill in Wiltshire, UK. I suggested trying a motif of the hill, but leave the horse out. Problem solved.